My name is Leslie. 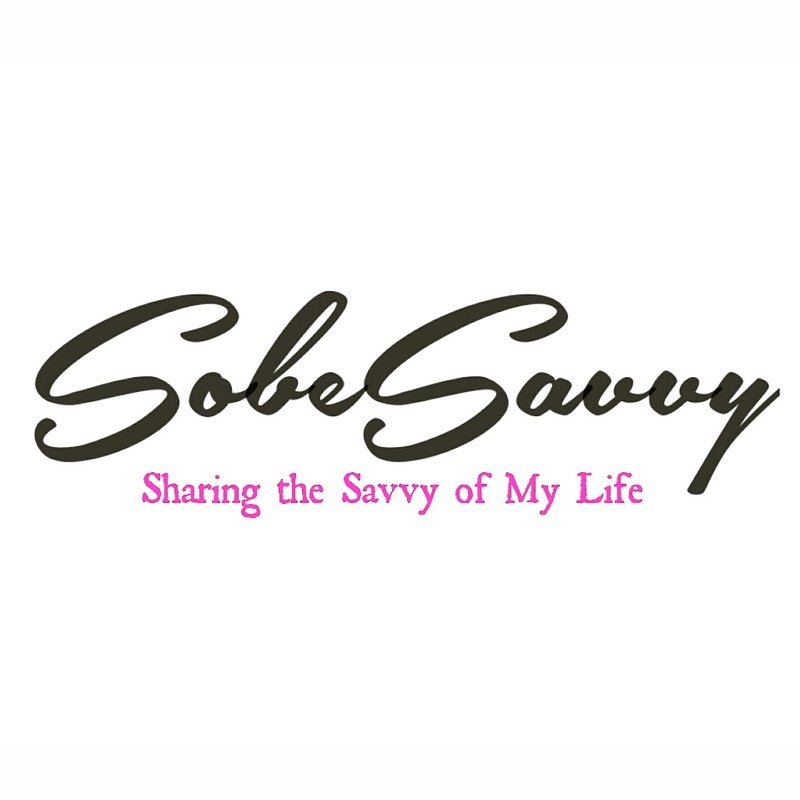 I am a Mom and Wife who shares savvy tips and ways to living your best life, via lifestyle blog, SobeSavvy.com. Family Fun, Food, Travel, Events are just some of the topics you’ll find on the blog. Variety is the spice of life, so my features and content for brands that I create cover a multitude of topics. My #HeighPartyof3, which consists of my husband, our 7 yr old daughter fondly referred to as #outandaboutAva and me, enjoy being creative with our time together and sharing our family fun experiences with you! I am always in search of what’s fun to do with family. However, I am equally as passionate about what’s entertaining and going on around us all! My worldview has been shaped by travel throughout the US, Caribbean, Europe and Asia. I have also lived abroad in Paris,France. As a Freelance Photojournalist/Lifestyle Blogger, I love to share “Savvy Tips” of where to go – what to do -where to eat- where to stay and where to play! While marketing businesses thru social media and recapping special events, Sobesavvy.com captures the who, what,when and where making it feel as if you were there! My blogging contributions are both highly enjoyable and informative, while my photographic work truly conveys my personal fascination for people and places. Leslie Heigh aka Lovely Leslie is a Mom and Wife ~A lover of Fun, Food, Travel & Life ! Girl Mom to daughter #OutandAboutAva and loving wife for over 19 years to Barry, who also assists as co-editor & photographer. Leslie is savvy, creative and professional. She started out as an “out and about,social events” blog contributor for Social Esquire in South Beach Miami,FL. In 2015, SobeSavvy.com expanded “Beyond” South Beach to a city near you and created unique hashtags so that you may follow too! #SobeSavvy (South Beach/Miami) #soNCsavvy (North Carolina) #soDMVsavvy(Baltimore/DC) ..and beyond #soTravelSavvy . Follow fitness journey at #getLovelyfit and family fun/all about Ava at #outandaboutAva. Love the site!!!!!!!!! The next media mogul!!!!!! Please add Savannah GA to places I have visited on august 6, 2016. Thank you. What a wonderful blog! I can always count on you to give me the skinny on fun places to eat and visit. Thanks Sobe!!! !